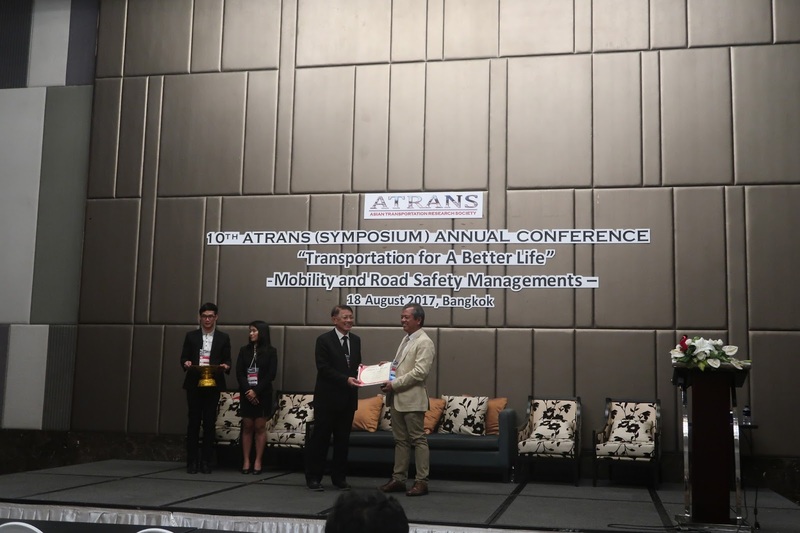 The Asian Transportation Research Society held its 10th Annual Conference last August 18, 2017 at the Radisson Blu Plaza Hotel, Bangkok, Thailand. 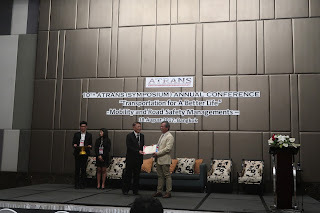 With the theme: “Transportation for a Better Life: Mobility and Road Safety Managements” The conference was attended by more than 200 participants coming from the Netherlands, Australia, Turkey, Philippines, Japan, Vietnam, Laos, and Thailand. 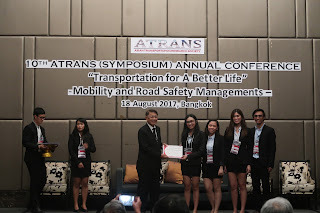 The yearly international symposium draws together brilliant students, professionals, government officials, and representatives from the private sector who continuously work towards solving transportation issues around the world. The conference discussed issues regarding road safety regulations, accident awareness, and additional objectives in line with the existing millennium development goals initiated by the United Nations. 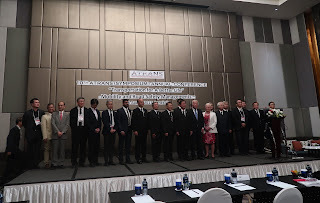 Prof. Dr. Kazuhiko Takeuchi, President of International Association of Traffic and Safety Sciences (IATSS) and His Excellency, Mr. Arkhom Termpittayapaisith, Thailand’s Minister of Transport, gave their welcome and opening remarks, respectively. Panel discussions were made by Dr. Mooren (Australia), Mr. Nishida (Japan), Prof. Dr. Zhao (China), Asst. Prof. Dr. Pawar (India), and Prof. Dr. Taneerananon (Thailand) that emphasized on mobility management in their corresponding countries. 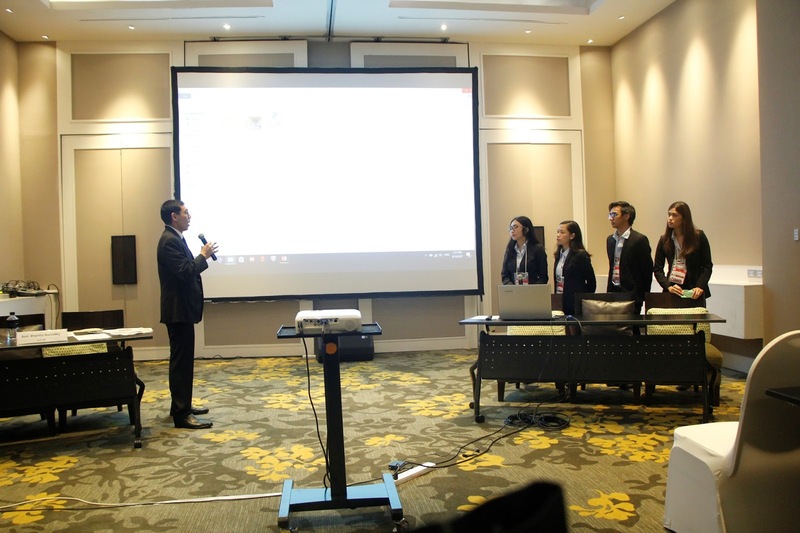 All speakers shared practical ideas for the transportation systems improvement especially for emerging countries such as the Philippines. There was a dynamic exchange between the moderator, speakers, and audience regarding the topic. 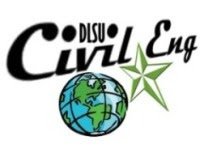 Transportation Science Society of the Philippines and DLSU full-time professor, Dr. Alexis M. Fillone, presented his topic of discussion on Disaster Preparedness and Response in the Philippines: The Case of Earthquakes and on behalf of Engr. Lovely Rañosa on the Jeepney Service Operation and Demand in Baguio City, Philippines. Two of these presentations won the best paper and presentation awards, namely the paper by Estrella, A.F.H., et al. 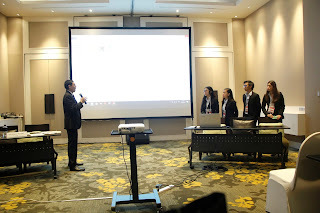 on Impact Analysis of Aerial Ropeway Transport System as a Form of Mass Transportation in Baguio City and that by Ranosa, L.L. et al. on Jeepney Service Operation and Demand in Baguio City. 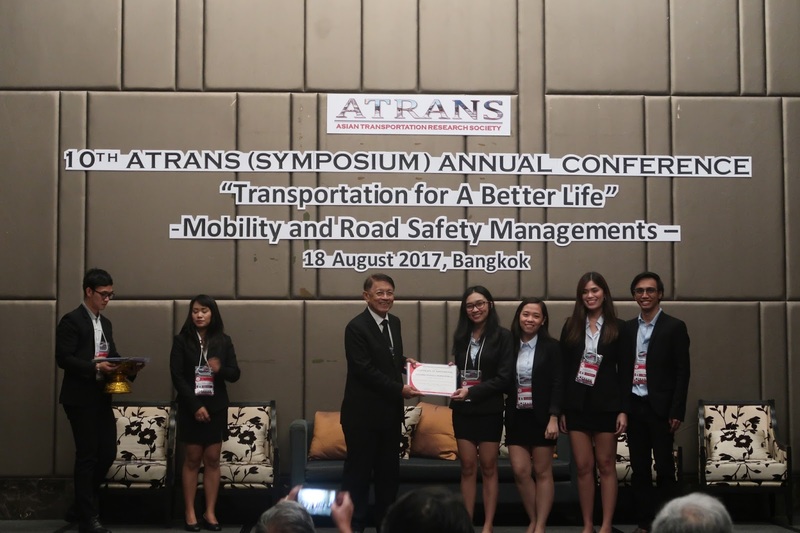 The conference capped off the 10 productive ATRANS annual symposiums and marks another milestone in the organization’s rich history. 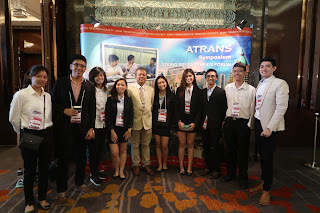 The ATRANS symposium is one avenue where continued collaboration between students and professionals in the transportation field is happening to address prevalent problems in the ASIAN region with innovative and sustainable solutions. Write up by Miss Kim Mendoza. 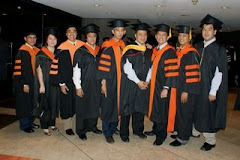 CE Dept. chair, Assoc. 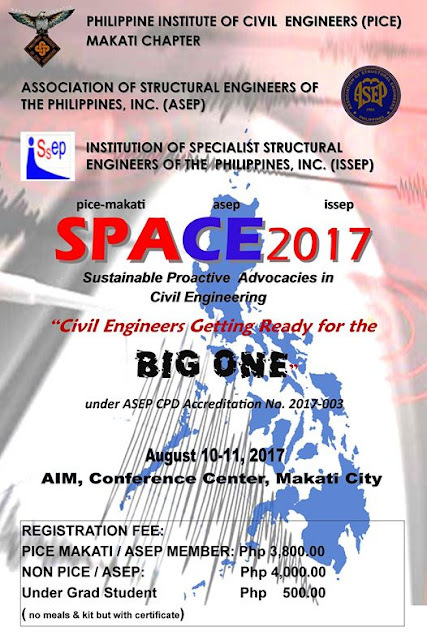 Prof. Dr. Lessandro Garciano and Prof. Dr. Andres Oreta presented plenary papers in the conference on Sustainable Proactive Advocacies in Civil Engineering (SPACE 2017) on Aug. 10-11, 2017 at the AIM, Makati City. SPACE 2017 is organized by PICE-Makati Chapter, ASEP and ISSEP. 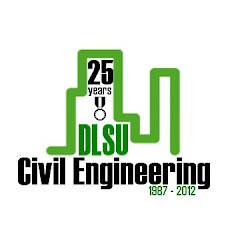 This year's theme is "Civil Engineers Getting ready for the Big One." Dr. Garciano presented two papers: (a) Developing an Evacuation Safety Index (ESI) for Public Schools, and (b) Post-seismic Optimal Recovery Strategy for Water Lifeline Systems. 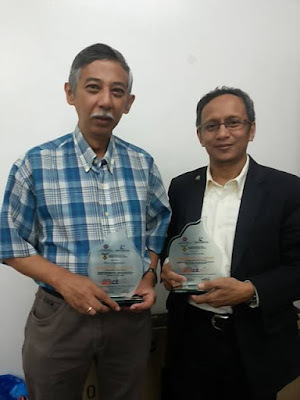 Dr. Oreta, on the otherhand, presented a paper on "Making Cities Resilient to Disasters: The UNISDR Ten Essentials and Best Practices (The Case of Fukuoka, Japan)"
Dr. Garciano is a director of ASEP, while Dr. Oreta is a fellow of ASEP.